#MASTERPIECE!!!!!!! 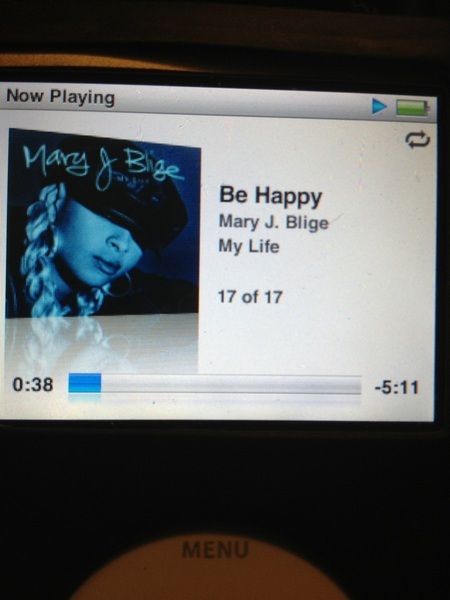 Hands DOWN my Favorite Mary J song ALL TIME!!! !